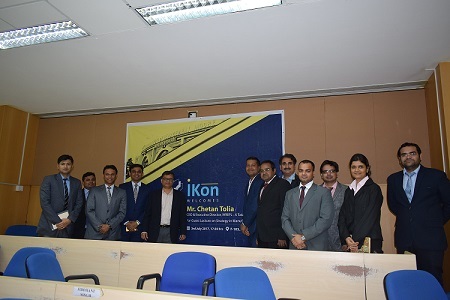 Under the EPGP iKON CxO Guest Lecture Series, a talk on ‘Strategy in Manufacturing’ was organized on July 3, 2017. 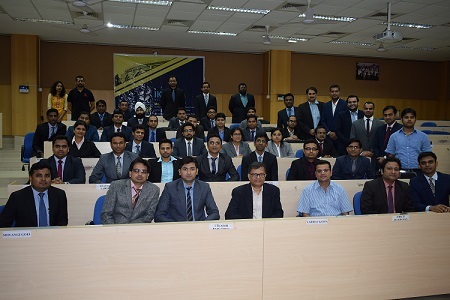 Mr. Chetan Tolia, Former CEO and Executive Director, WREPL (a Tata Power Company) was the speaker for the event. Mr. Tolia’s talk revolved around electricity as a business in India. Mr. Tolia began his talk discussing about the growing importance of solar energy and why it is a great business opportunity in India. Mentioning about the importance of electricity, he stated that it is a proxy for measuring the standard of living. The talk was digitally interactive, with the participants having to search for certain numbers on the internet in order to quantify, benchmark and appreciate the role of electricity in the Indian context. 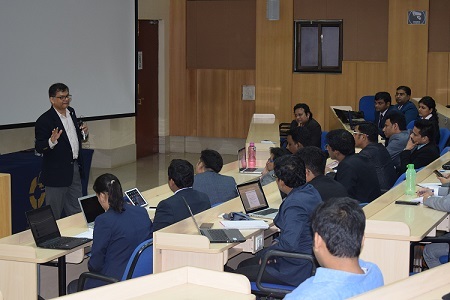 Sharing from his rich experience of three decades at the Tata Group, Mr. Tolia also highlighted the role played by strategy in this domain, proving that it is a multifarious activity. Mr. Tolia also emphasised on innovation that is paramount for any industry, and backed it up with the example of two of his ventures in the field of steel and real estate. He concluded the talk by stating that the Indian economy would witness phenomenal growth in the next 25 years and this provides immense opportunities for entrepreneurs in smart basics namely education, housing, transport, food, electricity and healthcare. The guest lecture concluded with a Q&A session.